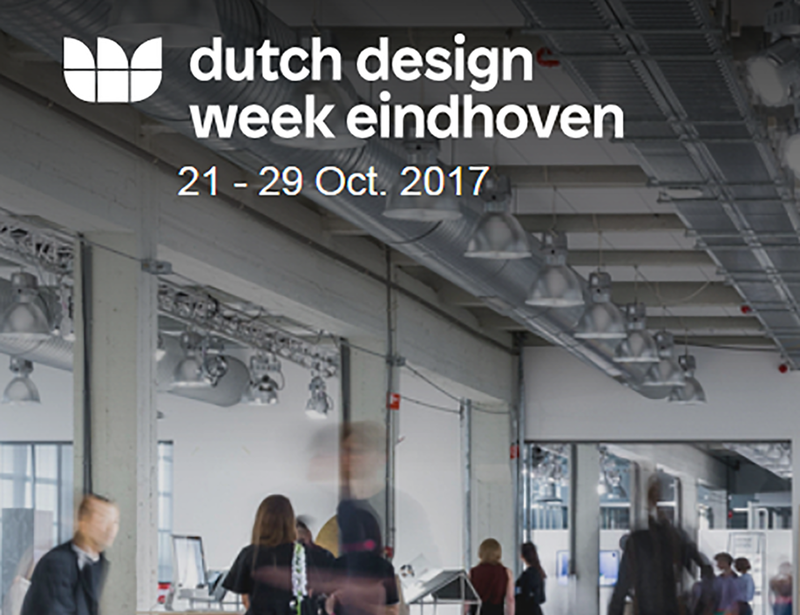 We were lucky to have our work featured at Dutch Design Week this year in the lovely city of Eindhoven. Shapeways displayed a few products from Form Prosthetics' range at the annual high-profile event. Read the full article by Shapeways about Form prosthetic covers here.